With A Description Of The Most Approved Hives, And Other Appurtenances Of The Apiary. This review was long due. “Review” would be a misplaced word here. How do you do a critical appraisal of a beekeeping manual written 166 years ago? A technical know-how book is hardly a thing of leisure reading, unless you have an inherent interest in the particular field. I don’t even do beekeeping; neither do I fancy myself taking up this occupation in the future. 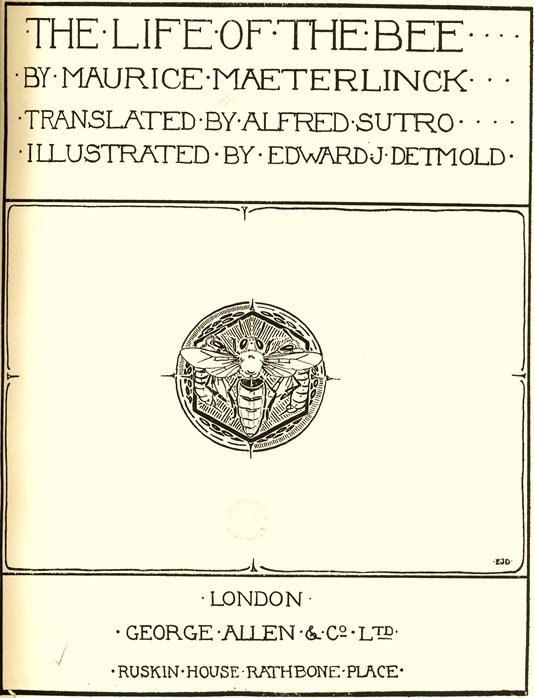 But this is precisely what is appealing about Henry Taylor’s The Bee-keeper’s Manual. To read the book, you don’t need to have an interest in beekeeping, just a healthy appetite for curiosity. Henry Taylor was an amateur bee-keeper extraordinaire. 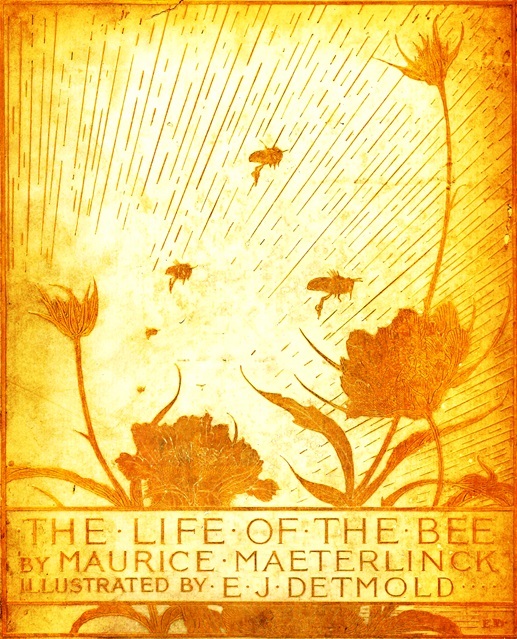 In his words, he took up bee-keeping to seek “occasional relaxation from weightier matters in watching over and protecting these interesting and valuable insects.” Following a friend’s request, he wrote the book as a brief practical handbook on the management of bees. The book must have been quite a success considering it went for six reprints. Taylor starts off by introducing the poetic sounding Apis mellifica, the domesticate honeybee found in his native country, England. 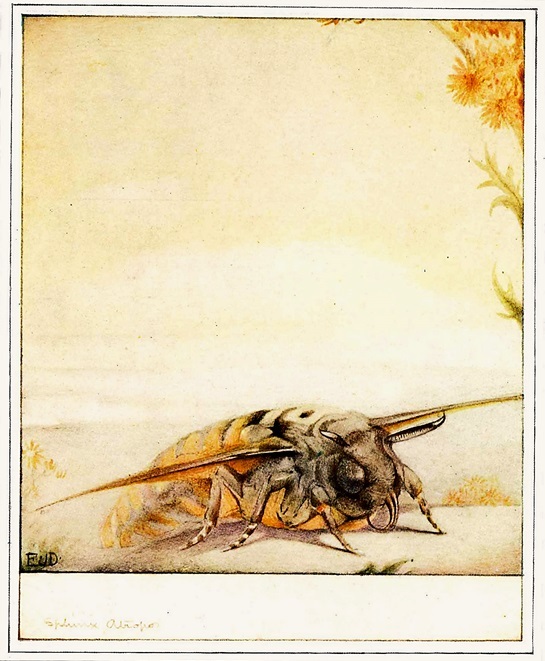 Although outdated to be adapted to modern times, the book covers every aspect of starting an apiary including, but not restricted to, how to deal with bee stings (in case you are attacked by a swarm of bees, stick your head into a nearby shrub). 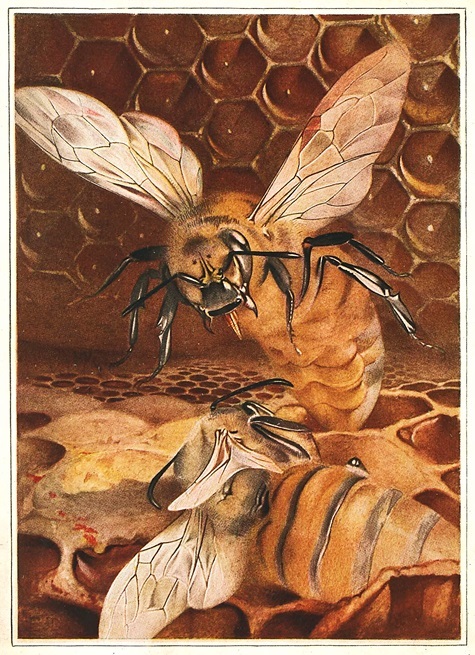 Clear and concise descriptions along with beautiful illustrations show how to construct different hives, protect the hives, manage the hives in different seasons, protect the bees from disease and predators and aid the bees in their work without annoying them. Bees are sensible creatures. They follow a clockwork precision, yet adapt themselves to changing circumstances. 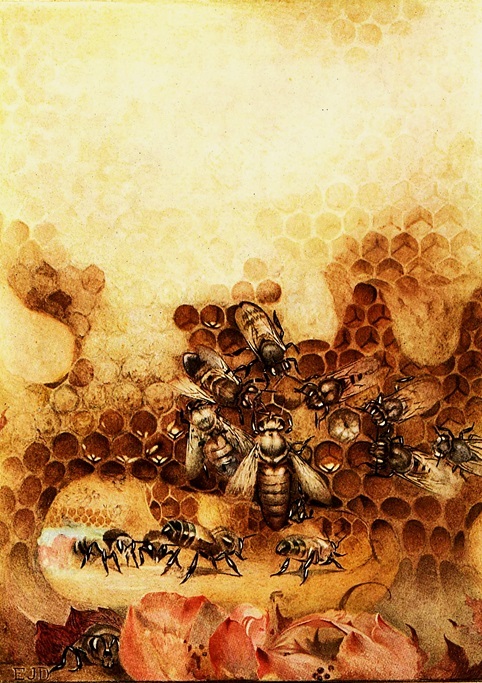 Each bee has its function in the hive spelled out: build cells for the hive, nurse the larvae, lay eggs, and bring farina to make wax and honey, or impregnate the queen. The last category of bees—the drone—is the most interesting one. The only job of the drone bee is to fertilize the queen bee. Once this is done, the drone bees are kicked out of the hive or killed. Although drastic, this is quite a practical measure from the perspective of space conservation. Additional cells are required in the hive for the larvae that the queen will lay. Also, the drone bees are pretty much useless after the breeding season, unlike the worker bee that works throughout the year. So, it is only prudent to do away with the unwanted drones than to construct new cells. Why carry the extra baggage? Mark the resources of the industrious bees. 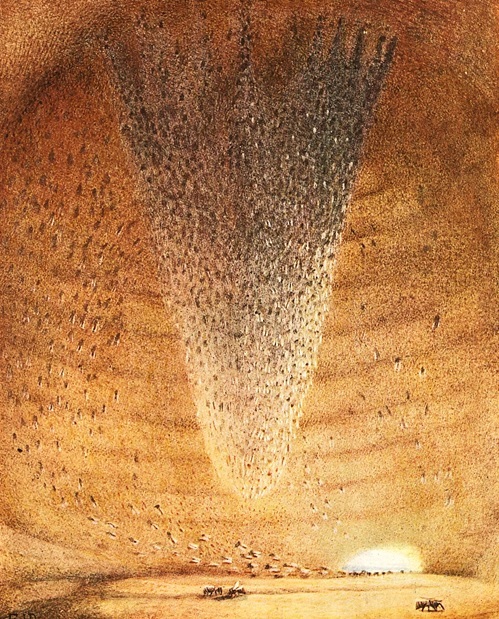 They search in the neighbourhood for a place where they may deposit their honey, until the young shall have left the combs in which they were hatched. If they fail in this object, they crowd together in the front of their habitation, forming prodigious clusters. It is not uncommon to see them building combs on the outside. And they quite attached to their brood as well, especially the queen. 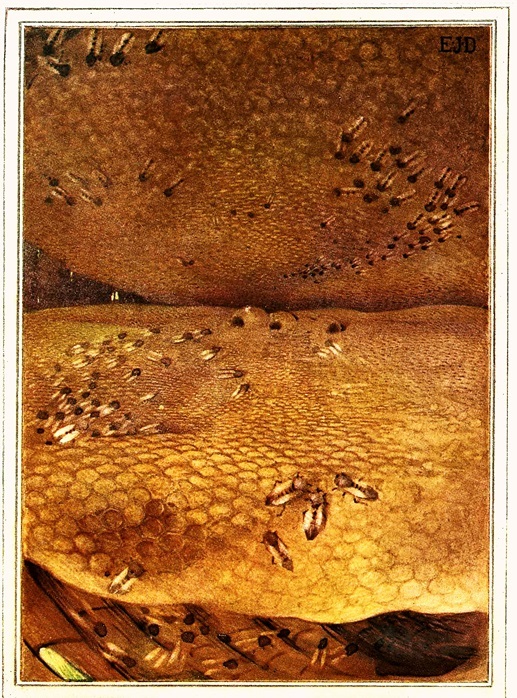 As the queen moves around the hive, the bees show their affection by bringing their antennas in contact with the queens. She returns this gesture likewise. She is the mother of the entire community, her office being to lay the eggs from which all proceed, whether future queens, drones, or workers. Separate her from the family, and she instinctively resents the injury, refuses food, pines and dies.